With the industry's latest technology, the Infinity® Evolution is the perfect blend of luxury and convenience. Featuring voice control, you can simply tell the Evolution your massage program selection. 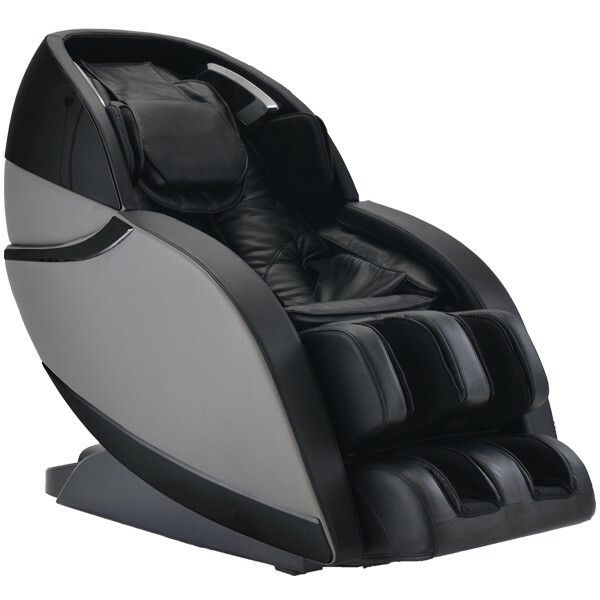 The chair also includes 3D technology with unique 3D programs that provide quick but powerful relief. Did you create the perfect custom massage? No problem! You can easily save up to two custom massages in the MyMassage programs, meaning you can enjoy your favorite personalized massage time after time. 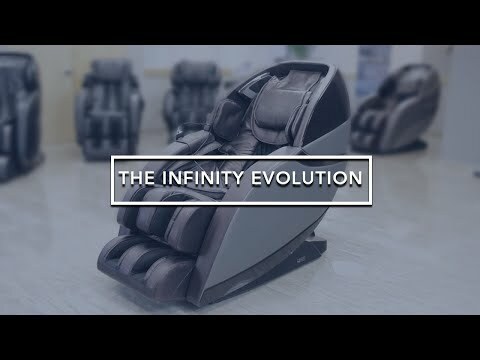 The above combined with Infinity's standby features make for a truly effective massage chair. Experience the height of wellness every day with the Evolution.